Back in 2013, Spain introduced a new law (Real Decreto 235/2013) obliging property owners to get energy efficiency certificates before they can sell or rent their homes, in line with European regulations. The purpose of the Certificado de Eficiencia Energetica (CEE), is to ensure that homes are able to run more efficiently and in turn reduce carbon dioxide emissions. The certificate provides the seller with the information about the energy consumption of their property. At the same time, the certificate informs the buyer about the energy characteristics of different buildings in their decision prior to signing of a lease, making it possible to compare the energy costs. 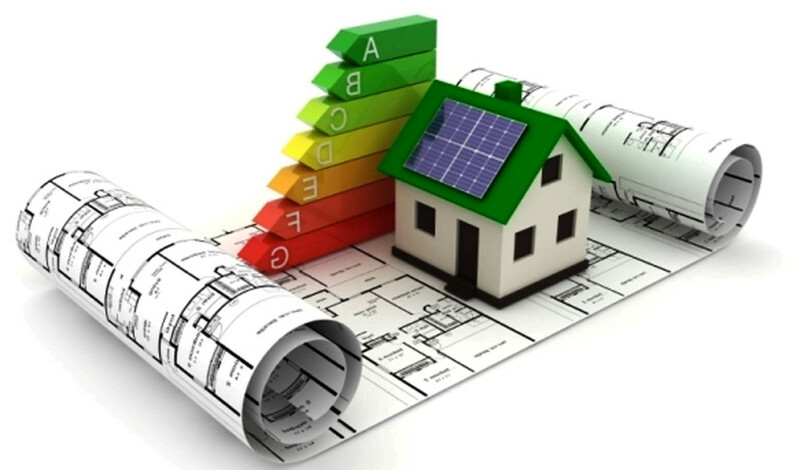 The energy efficiency certificate assigns an energy rating to each home on a scale which ranges from "A" (the most efficient) to "G" (the less efficient) and it must be registered by the building owner with the Autonomous Administration. The energy performance certificates are issued by qualified professional technicians who are authorised to undertake building projects, or architects. They will visit the property to take measurements and collect information before drawing up and certifying the report. The certificate is then valid for 10 years unless any renovation or changes to the property are carried out. If you do not hold an EPC and you are selling or renting your property, then you can be fined. When you buy Costa Blanca property with the assistance of E-Style Spain, you can be sure that all paperwork is in place.